Welcome to Modern Teleradiology Services, the company that gives radiological diagnostic support to your setup. As Teleradiology strides into its infancy in Siliguri, our company emerges as a pioneer in providing you quality services at the most effective pricing. 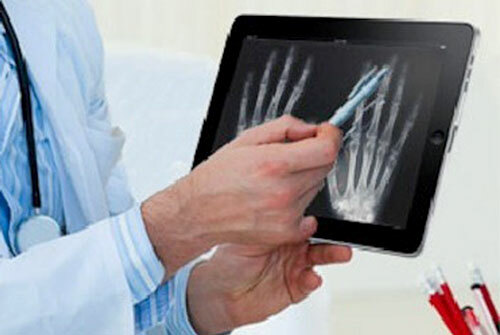 Modern TeleRad exploits the most recent of technological advancements to provide complete radiological support to multiple hospitals/ diagnostic centres in India and abroad. What is emergency reporting service? 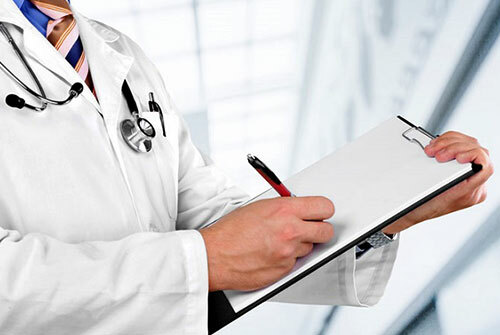 We offer reports within 30 minutes in serious and critical cases for the best and quick treatment of your patient. This emergency reporting service has always been our speciality. What is turn around time (TAT)? It is the time from receiving the images to the final dispatch of the radiological report. This is determined based on individual hospitals and centres requirement. However, our focus always remains in providing the report at the earliest. Does a radiology report from a sub-speciality trained radiologist really matter ? Yes, it really matters because an expert can give you the best and perfect reports. 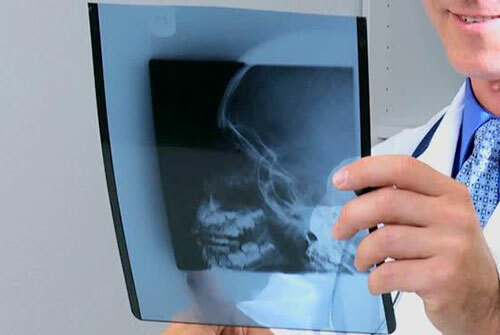 Modern Teleradiology has a team of well experienced and sub-speciality trained radiologists. 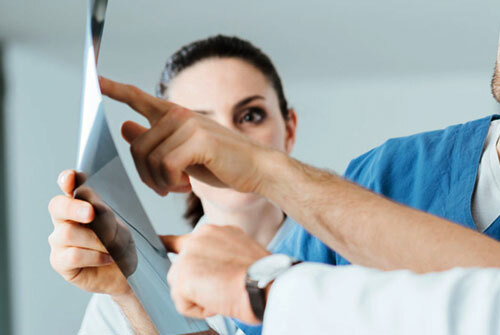 Sub-speciality radiology reporting is a core-component of our work-flow. Neuro imaging or brain & spine imaging involves the use of varied techniques to either directly or indirectly map the central nervous system. It is an evolving branch of radiology. We have an expertise in this field owing to our vast experience. Cardio-pulmonary imaging involves imaging the lungs and the heart.There has been an increasing awareness on the diseases of the heart and the lungs which has resulted in fairly increased importance of proper cardio-pulmonary imaging.We are committed to provide the related services with utmost professional care. 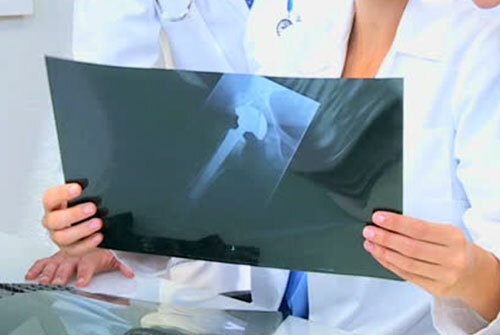 The Musculoskeletal Radiology section provides a detailed imaging of disorders of the bones, joints and associated soft tissues employing a wide selection of modalities like plain x-ray, Ultrasonography, Computed Tomography (CT) and Magnetic Resonance Imaging (MRI). We are ready to provide the best and timely services in this field to you. The division of Abdominal Imaging covers all aspects of abdominal imaging from the diaphragm to the pelvis.The modalities involved are x-ray, fluoroscopic studies, ultrasound, CT, CT/PET, MRI, We handle this with our experienced hands. 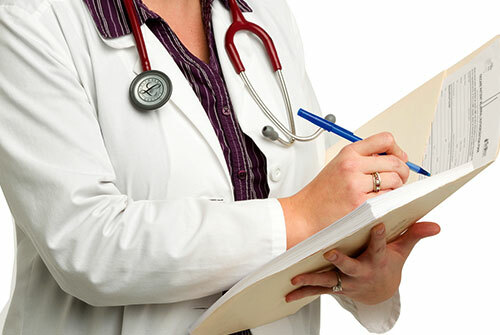 Oncology imaging services embrace identification and staging of cancers involving various organs. Early and prompt diagnosis is extremely critical in onco-imaging to prevent morbidity and to help decrease mortality. The radiologist plays a crucial role in evaluating the effectiveness of the therapy which could be in the form of radiation, surgery or medication. Paediatric radiology is a subspecialty of radiology involving the imaging of infants, children, adolescents and young adults. The diseases involving the paediatric group are quite different from those involving the adult and geriatric group. Hence, to diagnose and to aid the treatment of such diseases, the expertise of a paediatric radiologist is the need of the hour and we are proud to facilitate the same. I would like to say that I am very pleased with the professionalism of Dr.Mitesh Kumar and his team. I wish them best. Modern Telerad is just a phone call away and made sure that there is no question about radiological report. It has been a great experience working with them.